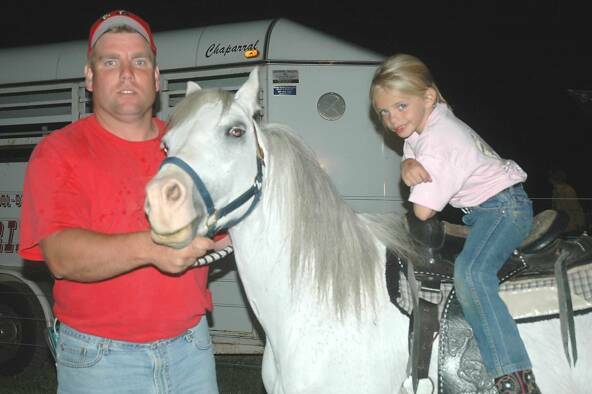 D & D Pony Rides provides pony rides, petting zoos and inflatables in Maryland, Pennsylvania, Northern Virginia, and Northern West Virginia. We have ponies ranging in size from small to large to provide Quality Entertainment for children of all ages. Most of our ponies can accommodate up to 100 pounds. Our ponies are gentle and accustomed to children. They are well behaved and sociable. When our ponies show up at your function, they're accompanied by adult handlers, to ensure the best possible service for your event. Our staff is well trained to ensure the safety of your children.